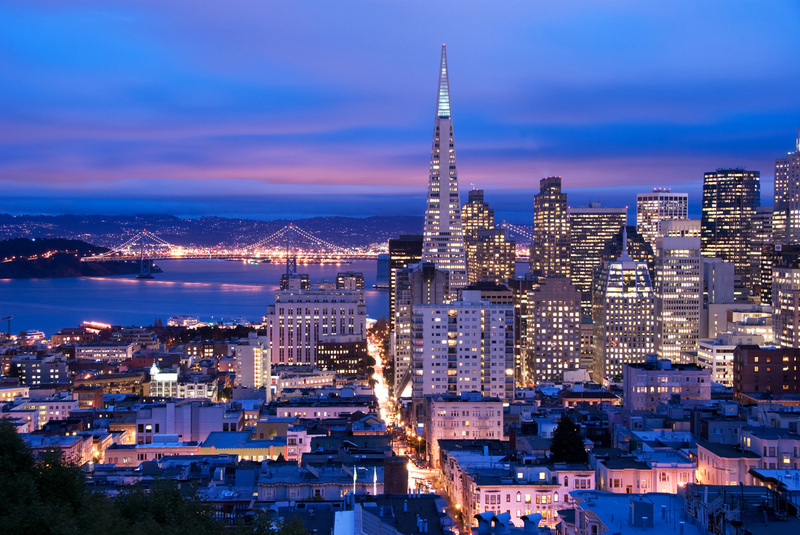 Founded in 1911, the San Francisco Symphony is among the country's most artistically adventurous and innovative arts institutions, with a long and distinguished history marked by artistic excellence, educational initiatives, acclaimed recordings and multimedia projects, and innovative programming. 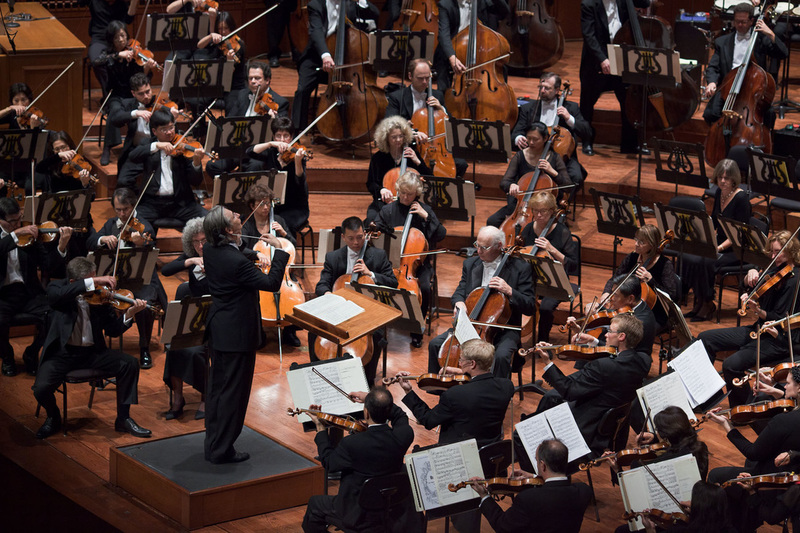 Under Music Director Michael Tilson Thomas, the SFS presents more than 220 concerts and presentations annually for an audience of nearly 600,000 in its home of Davies Symphony Hall and through an active national and international touring program. 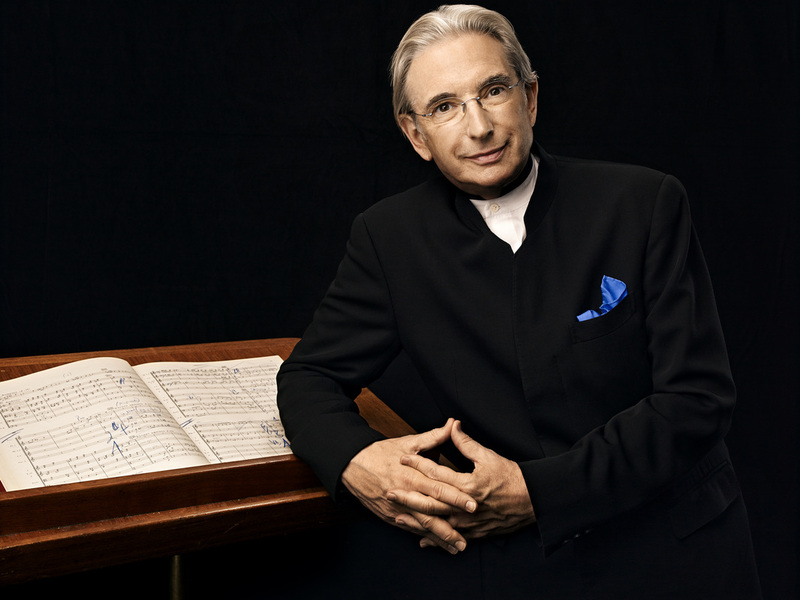 ﻿Michael Tilson Thomas (MTT) celebrates his 20th season as Music Director of the San Francisco Symphony (SFS) during the Orchestra’s 2014-15 season. Universally acclaimed as a cinematic masterpiece, Steven Spielberg’s magical film about a boy and his newfound alien friend captured the imagination of the world. Now audiences of all ages can experience E.T. 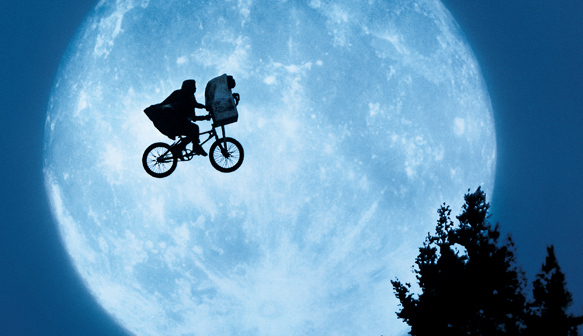 The Extra-Terrestrial as never before… with John Williams’ Academy Award-winning score performed live by a full symphony orchestra in sync to the film projected on a huge HD screen. Join Elliott and E.T. as they soar across the moon and beyond, and relive the magic once more!